Conversational email platform Spike has raised $5 million in a funding round which includes investments from web development platform Wix, Koa Labs, and NFX. The capital will be used to expand the company’s reach in the small business market and spearhead an open alternative to the closed silos of other workplace collaboration tools. Spike enhances business communication by rethinking the place much of it already happens – the inbox. It makes email conversational and stress-free with a simple, chat-like interface enhanced with voice and video calls, group collaboration, integration with cloud-based file storage services, and more. This means users get more done in their inboxes, in a fraction of the time. Despite its age, email shows no sign of decline. By 2020, 4.2 billion users are projected to send and receive more than 333 million emails each day. But most business users are stuck with basic email clients that haven’t had a meaningful upgrade in decades. Workplace collaboration tools have sprung up to try replacing email, but they’re limited compared to email’s open nature. Spike changes this by bringing the benefits of instant messaging and real-time collaboration to the inbox. Spike already has tens of thousands of active users and sees continual monthly growth. Partnerships with investors and new service providers will allow the company to better serve the burgeoning market for software that improves the lives of small businesses everywhere. 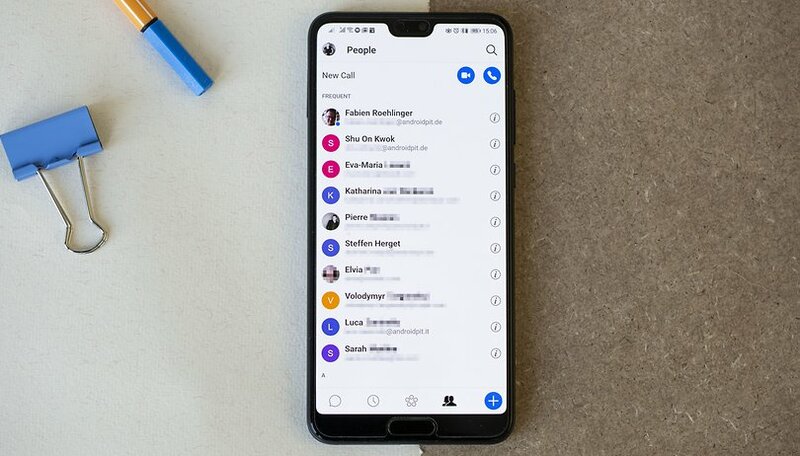 Spike co-founder and CEO Dvir Ben-Aroya said: "We are at the forefront of reshaping workplace communication, helping people take advantage of their digital identities and communicate in a more modern way, and to be more responsive and efficient with their time. Our partnerships with our strategic investors will accelerate our outreach to small businesses." Wix President and COO Nir Zohar said: "The way people communicate is changing. Users demand more features that allow them to easily accomplish tasks while seamlessly collaborating with colleagues and clients. This is why we've decided to invest in Spike." The Spike app fuses conventional email with instant messaging to eliminate long email threads and encourage prompt responses from contacts, in a bid to save time. Its real-time awareness features allow for better interactions between parties. It also has group features that can be used to facilitate collaboration and manage tasks and projects. Its file management functionality allows users to preview any file type within the message. Do you use Spike? Share your experiences in the comments below.